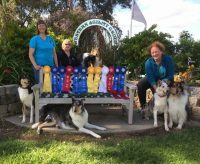 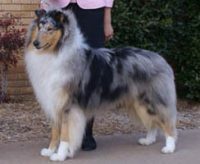 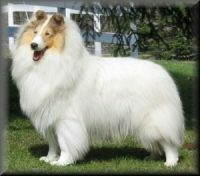 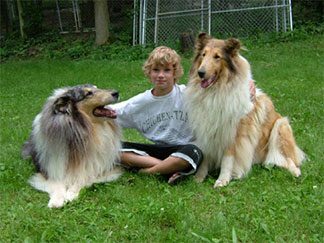 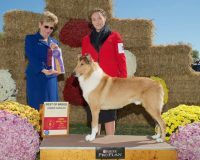 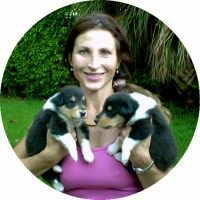 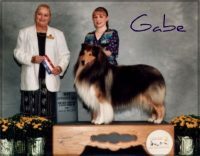 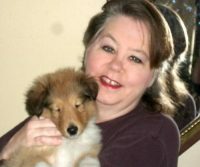 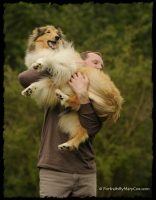 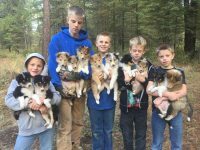 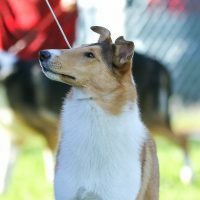 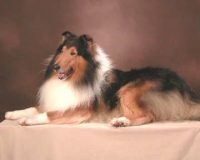 Afterhours Collies has been involved in breeding, showing and loving collies for over 30 years. 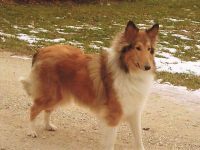 The aim of our breeding program has always been to breed collies with eye-catching beauty, good health, and the intelligent, sensible and loving temperament that has made the breed so desirable as a family pet. 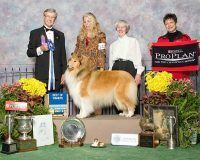 We have produced Champions, obedience title holders and family heroes, enriching the lives of ourselves and others with love and loyalty.